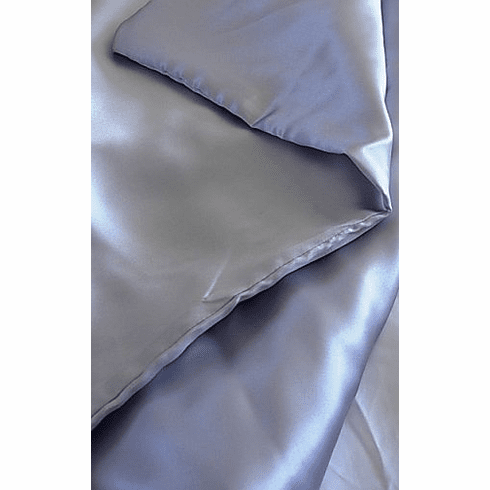 100% silk charmeuse Duvet Cover with zipper closure and inside ties. 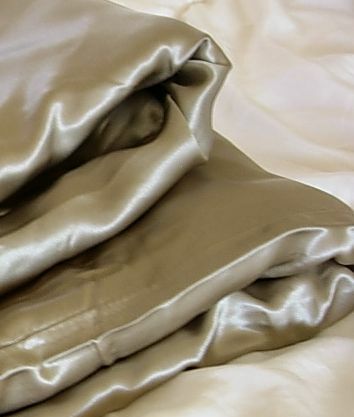 Enjoy True Luxury with pampering sleep in our 100% hypoallergenic charmeuse silk duvet cover Made of top quality heavy Grade A 19 momme weight pure mulberry silk.The kind of silk designers use to make luxury couture gowns. 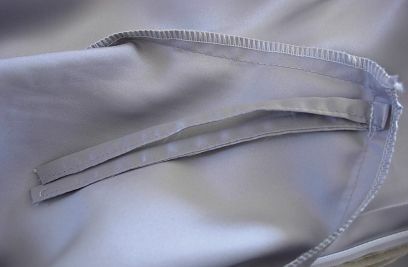 Seamless and buttery soft. Machine washable in cold water and machine dryable using delicate cycle, no bleach. Our price is just a fragment of what other internet sellers are charging as we are a direct importer. 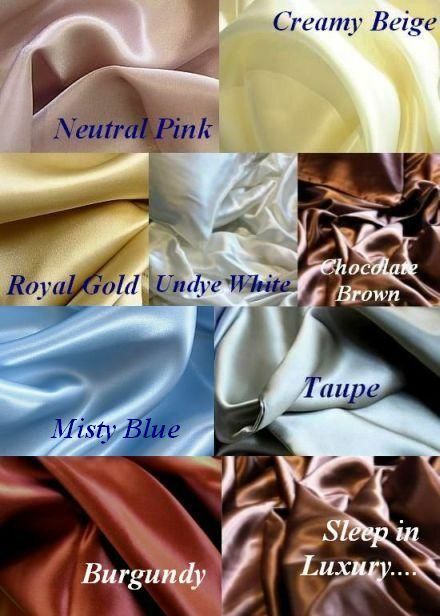 Not only our 19 momme charmeuse silk is of a much better quality than most silk sheets on the market (They are 15 momme habotai silk) it is much cheaper too because we cut off the middle men and offer direct import price. 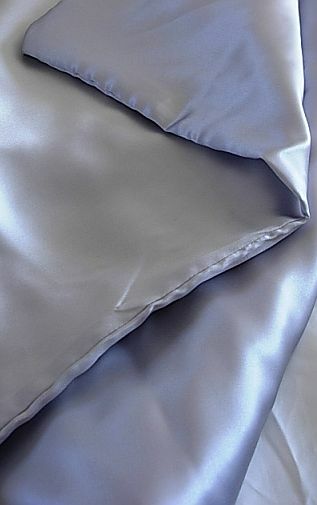 The sheets are on Sale now, don't wait as price of silk is going up. The queen size duvet covers are: 86x86" and the King size are : 105x93"